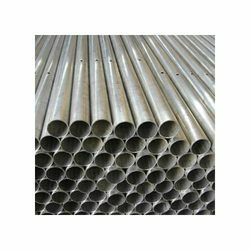 We have established ourselves as coveted organization, involved in exporting and wholesaling of Stainless Steel Tubes that are widely appreciated for their durability and resistance Industrial against rust. In addition to these, we are instrumental in offering the product range which is acknowledged for its excellent finishing and dimensional stability. All our products are optimum grade raw material, which we procure from trusted vendors of the market. The detailed overview of Oxygen Meter products range is Cold Drawn Seamless Tube, Seamless Tube, Cold Drawn Tubes, Stainless Steel Round Tube, Bright Annealed Tubes, Saw Pip. We are an accredited wholesaler and exporter of a niche of Stainless Steel Seamless Tubes. The offered product is rendered with the aid of quality approved material and is sourced from relevant and certified manufacturers of the market. 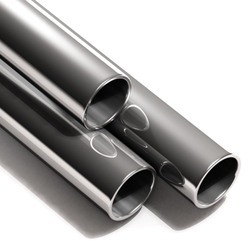 We are a stalwart in wholesaler and exporter of a wide assortment of Seamless Tubes. 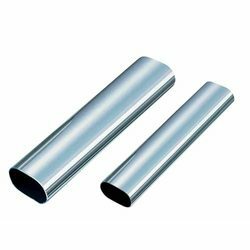 In order to ensure better performance of these tubes, they are made with quality raw material by our trusted vendors with the aid of latest machinery and technology.